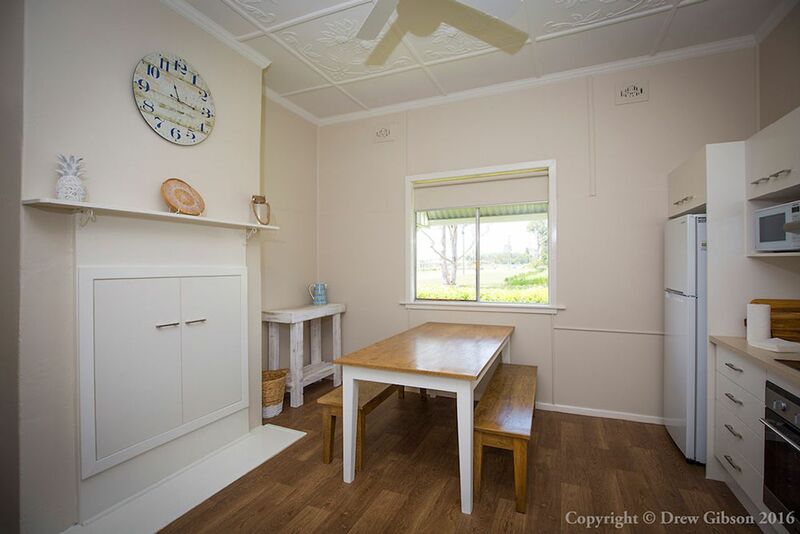 This fully modernised early twentieth century cottage still retains all of its original charm with modern kitchen and bathroom and comfortable furniture. 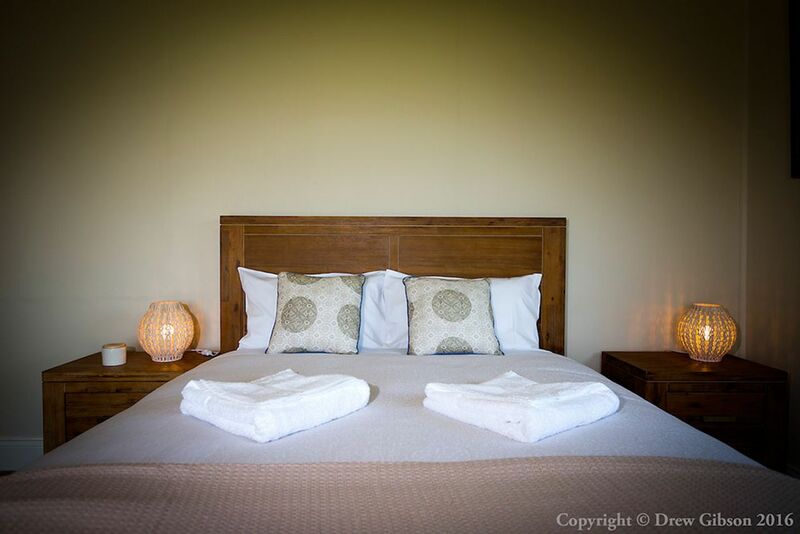 With carefully chosen decorative pieces and great views, the cottage is a wonderful all-round experience. 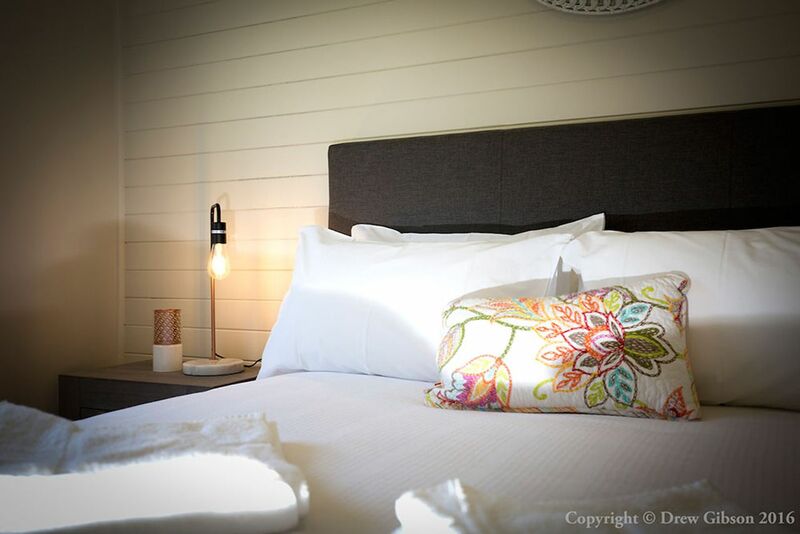 In the heart of The Hunter Valley’s Wine Country, WineCountry Cottage is perfect for a couple or 4 adults. 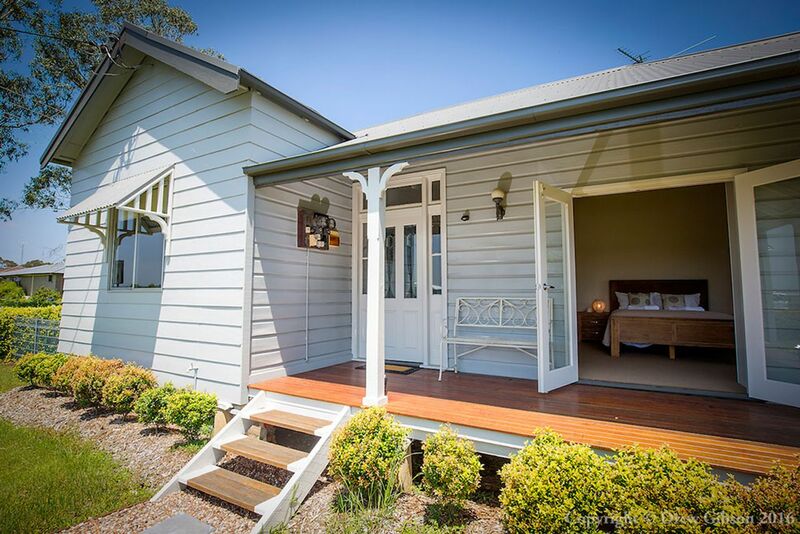 Right on the main road through the vineyards, wineries and Hunter Valley attractions makes Wine Country Cottage a convenient place to base your Hunter Valley experience. With a bus stop just nearby, going to concerts or enjoying a wine tour could not be easier. 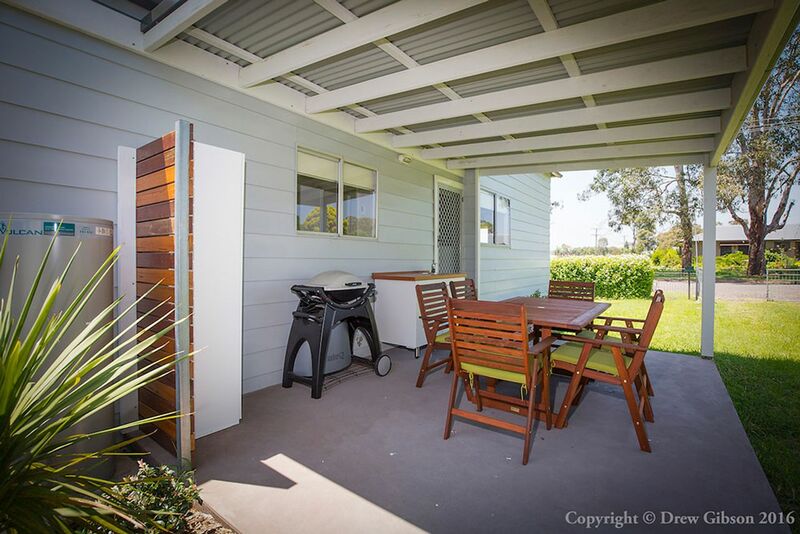 With a large backyard, the cottage is the right place to just chill out whilst enjoying the tastes of Hunter Valley wine a gourmet food. 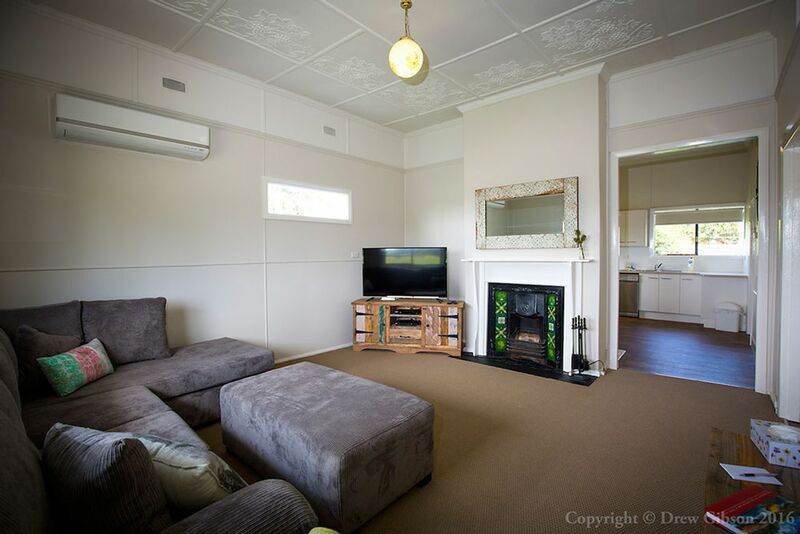 WineCountry Cottage is easy to find - situated on the corner of Wine Country Drive and Ivanhoe St in Nulkaba, WineCountry Cottage is close to Cessnock shopping malls but far enough away to be quiet and discreet. Concert venues, Hunter Valley Gardens, major cellar doors, restaurants and boutique gourmet shopping, golf courses and Hunter Valley Zoo are only minutes away. Enjoy an easy walk to Potters Hotel Brewery Resort - a vibrant bar and brasserie, as well as a microbrewery. 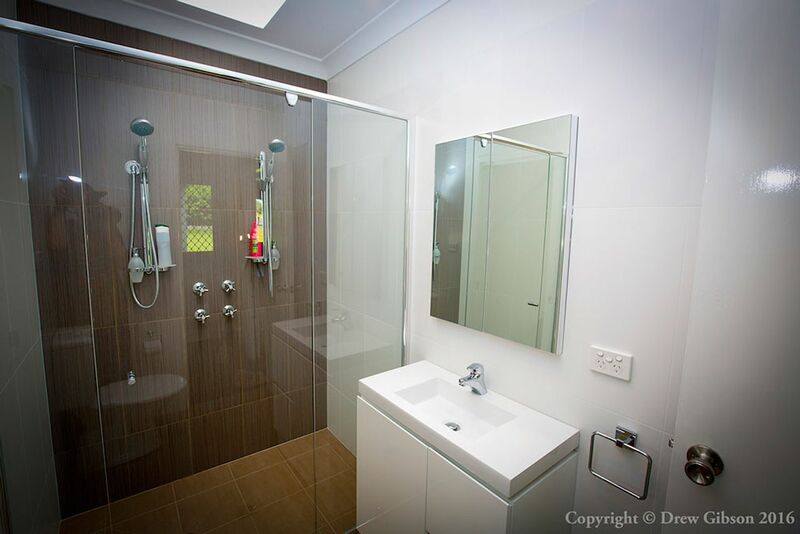 Well maintained cottage that was centrally located. Made for a great couple of nights with my wife and 2 year old son. 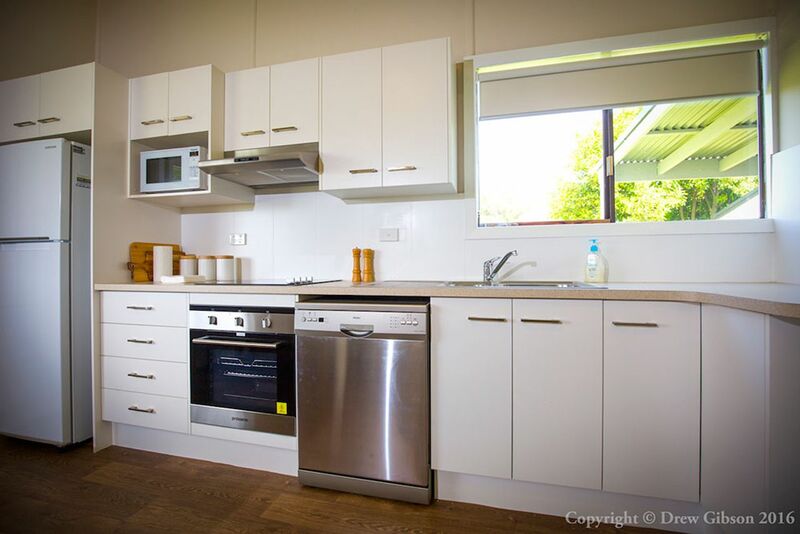 Perfect cottage for a couples get away, the place was very clean and comfortable with a kitchen equipped with everything we needed. Only a 5 minute walk to Potters Brewery and the IHOP bus tours will pick you up from there.